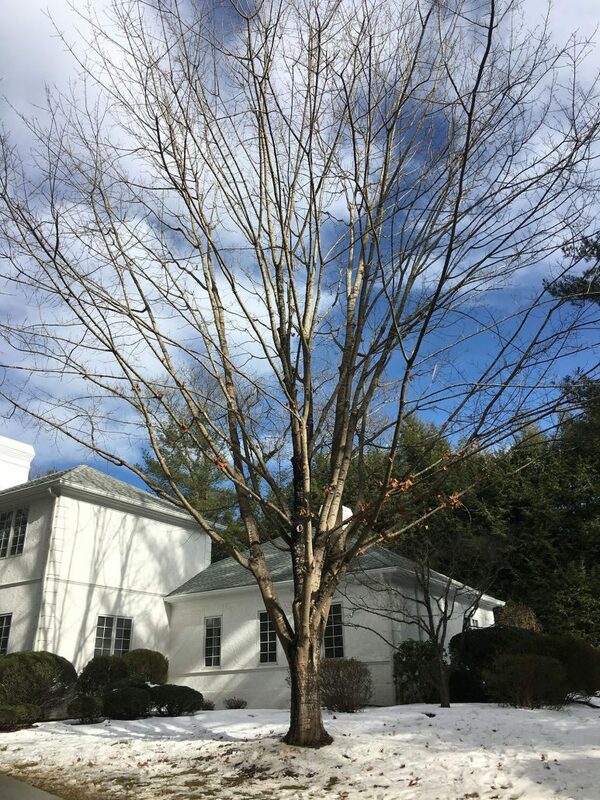 There are many reasons to prune your trees both big and small. 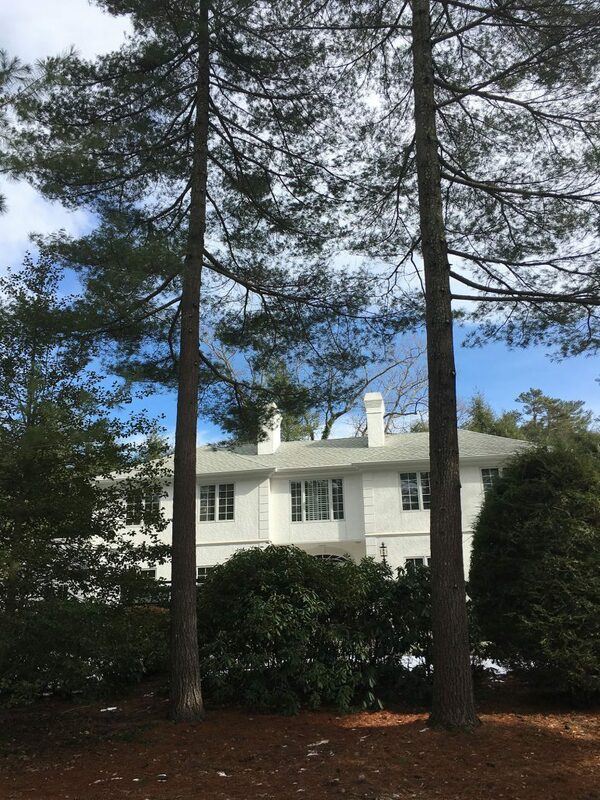 Pruning young trees to train them and encourage development of a strong and healthy structure will prevent future problems when the trees are large. Throughout a tree’s life it is important to remove dead, diseased, and poorly growing limbs to preserve its health and structure. Pruning is also needed for a variety of reasons other than preserving tree health such as aesthetics and encroachment. 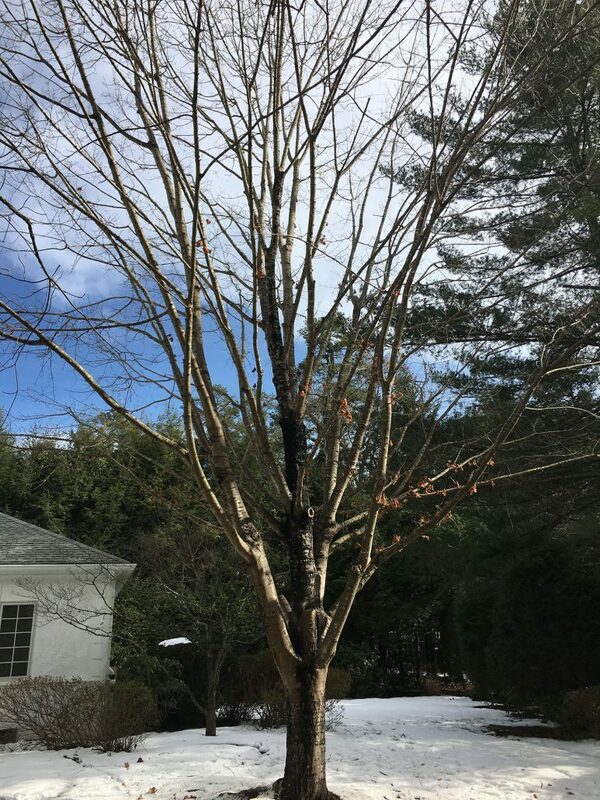 With our complimentary assessment we will identify your pruning needs and help you prioritize which trees need attention most. 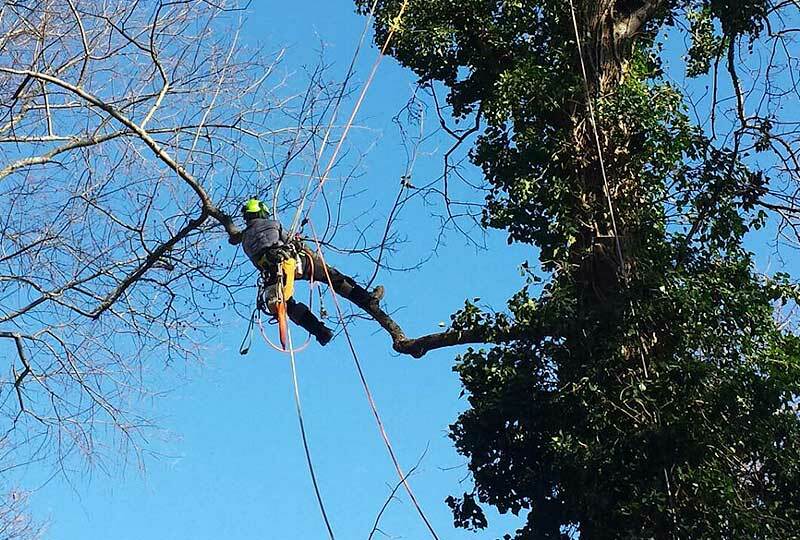 We provide all types of pruning for trees both big and small including canopy thinning, tip-weight reduction, hedging, ornamental fine pruning, fruit tree pruning, height reduction, and dynamic or rigid cabling/bracing.